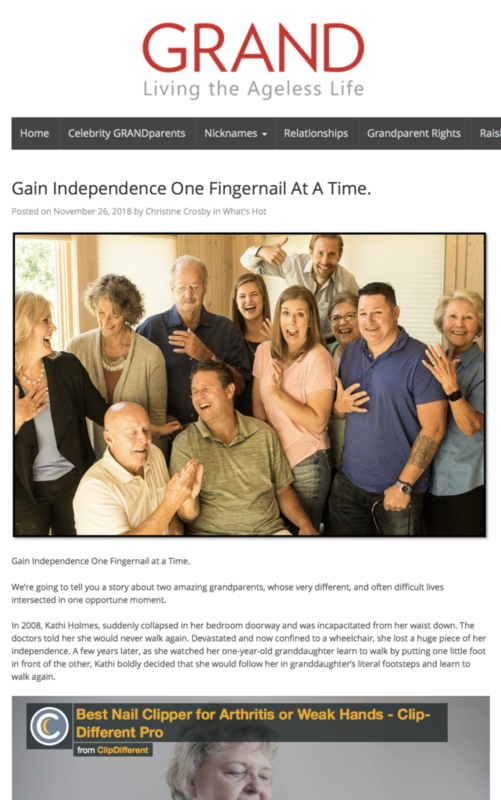 Gain Independence One Fingernail at a Time. Tom noticed that if you had vision problems or any number of disabilities, clipping your fingernails could be next to impossible. We’re going to tell you a story about two amazing grandparents, whose very different, and often difficult lives intersected in one opportune moment.